If you are a twitter addict, you’re surely aware that Twitter only allows a maximum of 140 characters to be posted on every tweet. This is because the number of people tweeting from their mobile phones is increasing and we all know that the standard text message length for mobile phones is 160 characters per message only. 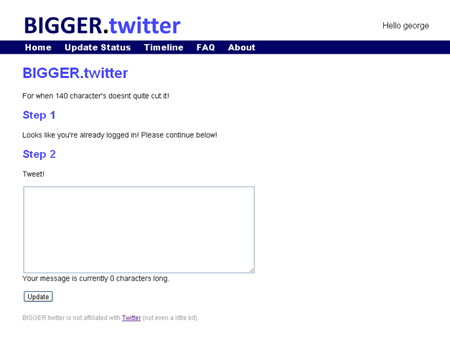 When sending a text message from mobile phones, Twitter reserves 20 characters for username or for people’s name. This 140-character limit is sometimes too short for many people especially when they are trying to share a link to their twitter friends. For this reason, we are sharing to you Useful Applications to Tweet More Than 140 Characters on Twitter. You’ll not be counting your text anymore before tweeting and sharing with your followers so check this out. 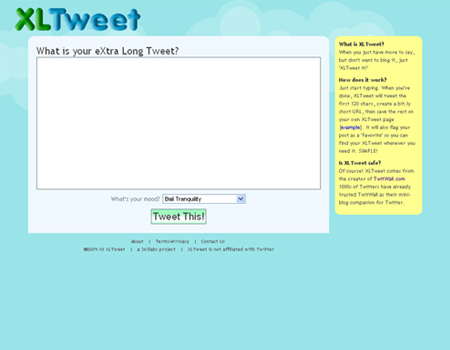 eXtra Long Tweet (XLTweet) is a website that will tweet the first 120 characters when you’re done then creates a bit.ly short URL, then saves the rest on your own XLTweet page. 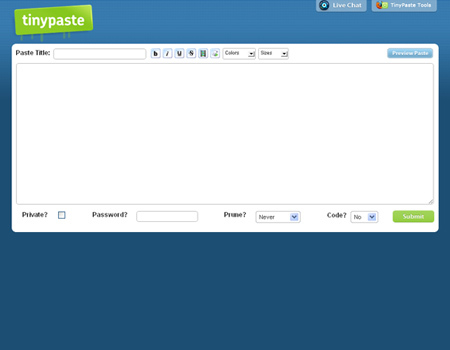 TinyPaste will give you a short URL that you can place into your Twitter account if you have typed a longer message. 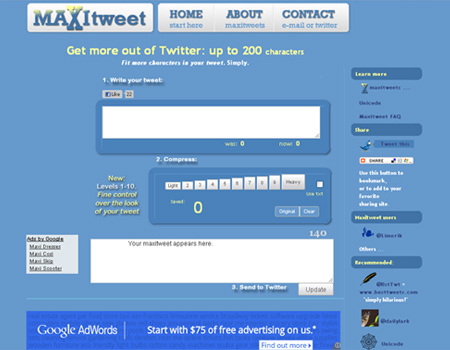 Maxitweet is ideal for sending messages up to 200 characters. 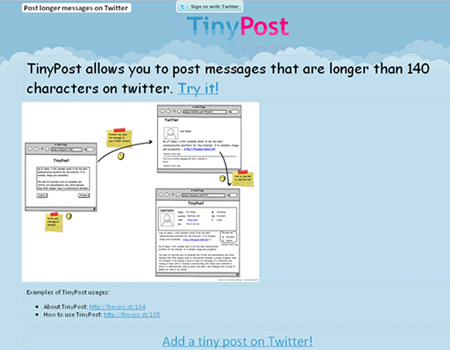 TinyPost allows you to post messages that are longer than 140 characters on twitter. 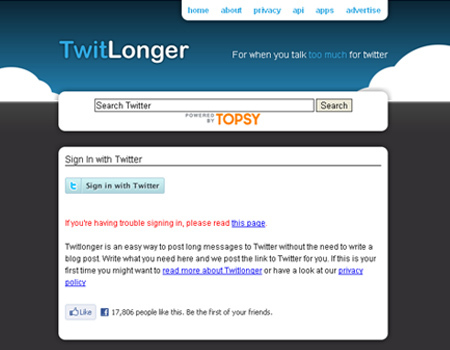 Twitlonger is a simple service that allows you to write text longer than the 140 character tweet limit of Twitter. 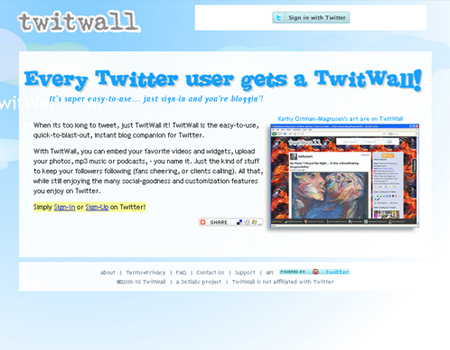 TwitWall is a Twitter-related app which allows you to say more than 140 characters as well as add links, videos, https://blueblots.com/wp-content/uploads/2011/05. 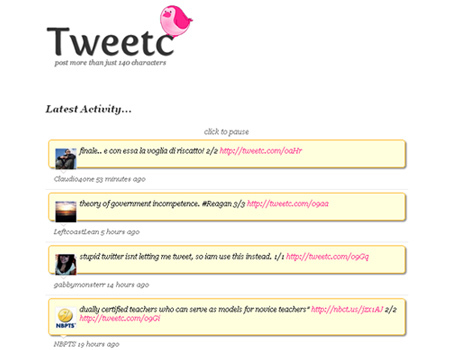 Twiffo is a simple free service that allows you to tweet up to 14000 characters on twitter. 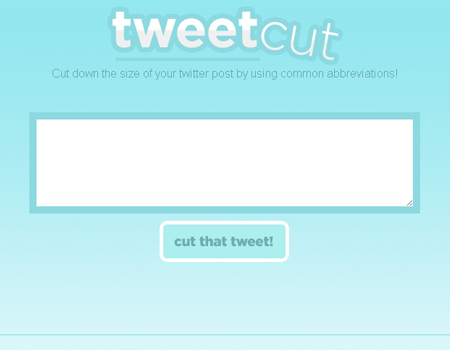 TweetCut is an easy to use Twitter app that allows you to cut down the size of your twitter post by using common abbreviations. 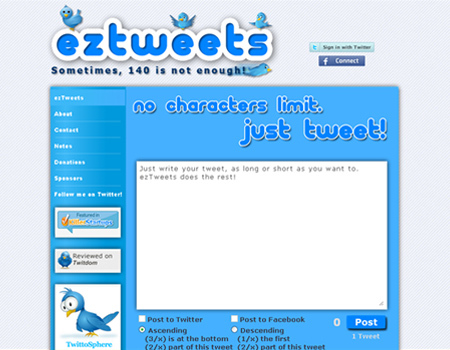 ezTweets is a twitter application that lets you post tweets longer than 140 characters and splits them into multiple, sequential tweets. 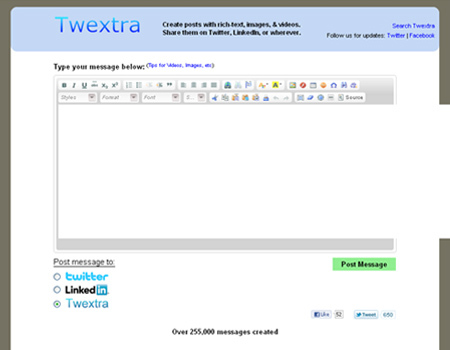 Twextra is a cool service that lets you create large (up to 100000 characters), rich-text messages with https://blueblots.com/wp-content/uploads/2011/05 which can be shared on social media sites. 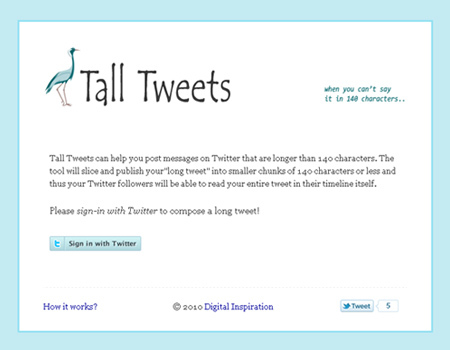 Tall Tweets is a simple Twitter app that will help you write tweets that are longer than 140 characters. 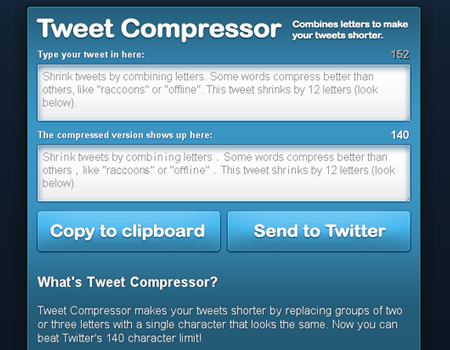 Tweet Compressor is a simple yet nifty tool that makes your tweets shorter by replacing some letter groups with a single Unicode character. RichTweets is a new Twitter app that lets you create full HTML tweets, with colors, https://blueblots.com/wp-content/uploads/2011/05, videos and widgets. You can tweet without enforcing the 140 character limit. 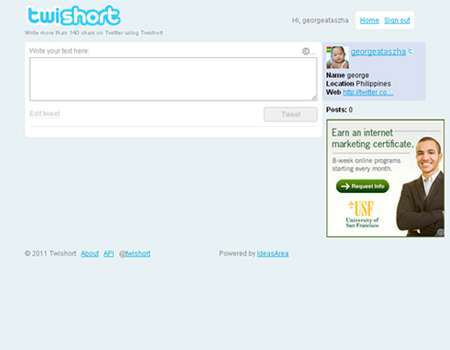 Twishort.com is an associative website of twitter.com which allows you to write more than 140 characters on your twitter account. 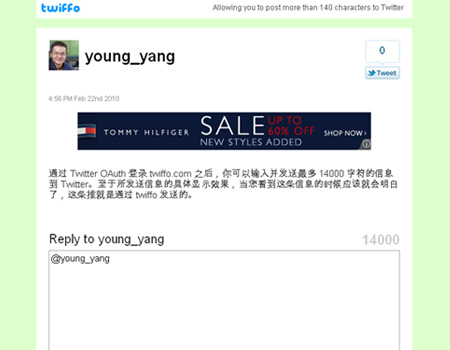 Tweetc lets you create a message longer than 140 characters because it will just auto split a post into multiple tweets with a link back to your longer message. 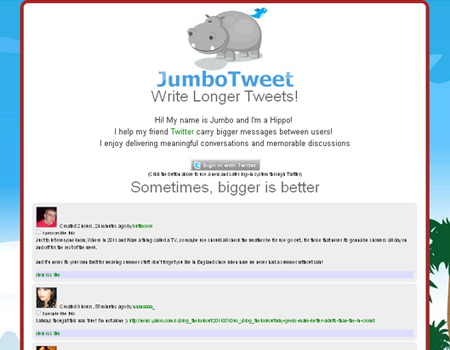 JumboTweet is an easy to use web client that let’s your write longer tweets. 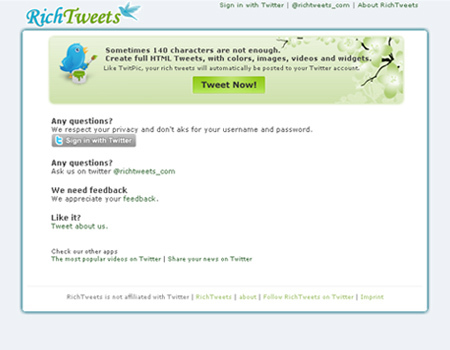 With Bigger Tweets, you’ll no longer need to give your Twitter account details to use the service. 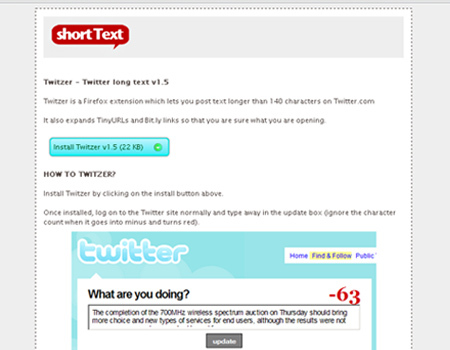 ShortText.com is a simple social networking application tool to post text online. Great collection of tools. Interesting how some split the tweet into multiple tweets and how others give you a link to view the overflow on a website. They’re all good ideas though I think it may encourage people to write marathon sized tweets which isn’t what Twitter is about. Splittng tweets into multiples: If somebody is feeling a little literary then you may end up with half a dozen back-to-back tweets from the same user. Getting lots of back-to-back tweets from the same user on a regular basis will quickly see them unfollowed. I think having to view a tweet overflow on a seperate website would disrupt the easy to read flow of tweets in your timeline. Unless it was somebody who I was really interested in I probably wouldn’t be bothered with the effort of going to a seperate website to view the rest of their tweet. I like the helpful information you supply in your articles. I’ll bookmark your blog and take a look at once more here regularly. I am relatively certain I will be informed many new stuff right here! Good luck for the following!